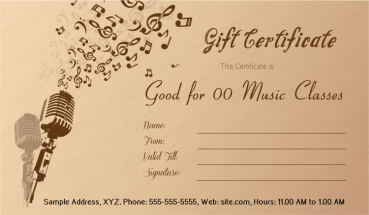 People love getting things for free. 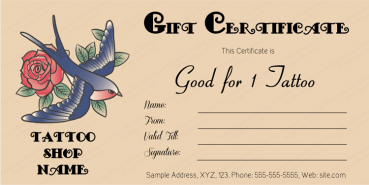 One of the best ways for a business is to give away free things to attract new customers. 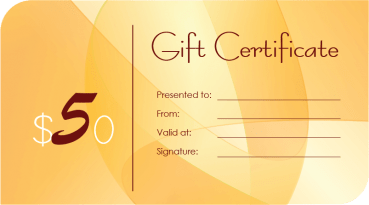 With the use of gift certificates customers do not need to know the price value of what they are getting. 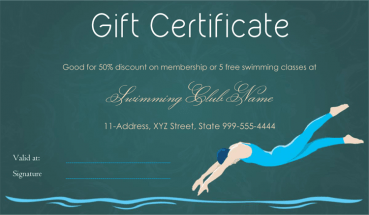 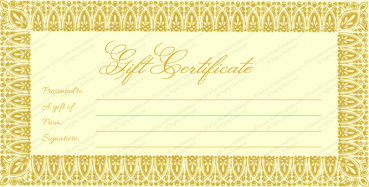 Gift certificates are great to use for promotions. 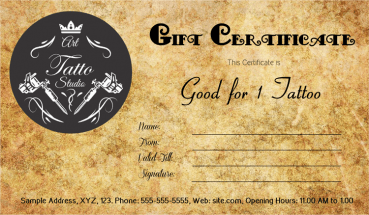 They also make great gifts. 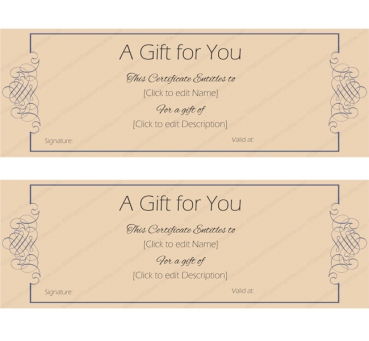 A person can give a gift certificate as a gift. 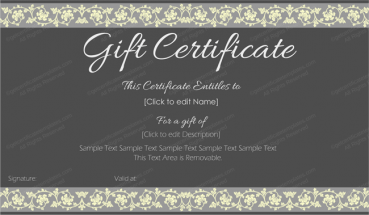 A business can use free gift certificate templates to give to their customers and to use for business purposes. 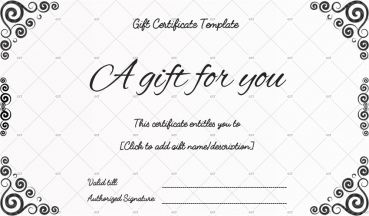 This template will work for every type of business. 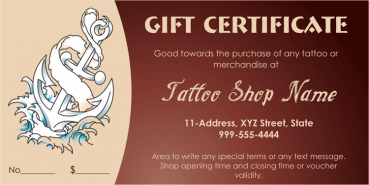 It can even be customized if the business chooses to give it their own touch. 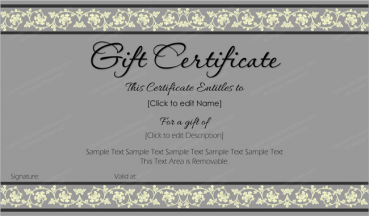 These free gift certificate templates can be downloaded from the internet. 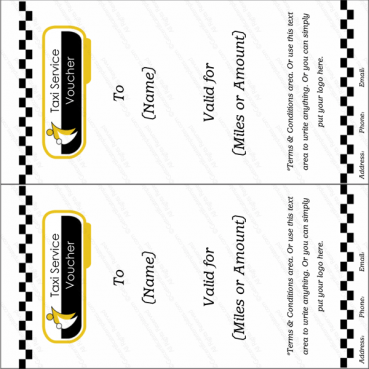 They are free to use. 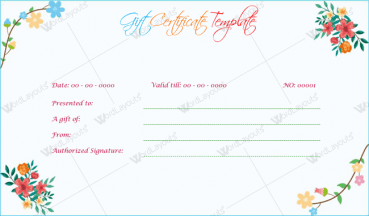 Once the template is downloaded the business can add their logo to it. 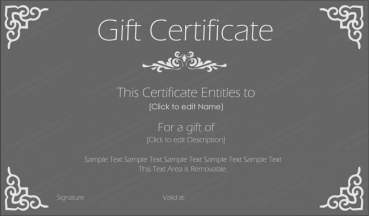 They can also type in their phone number, address, and other information that is related to them. 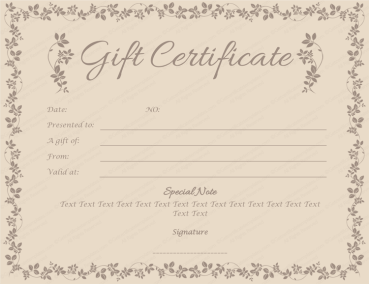 The business can even chose to add information about what the gift certificate can be used for. 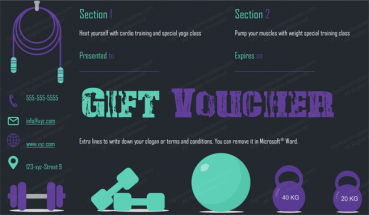 This can include food, a promotional item, or other item that is related to the business. 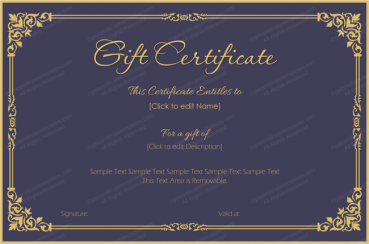 Once the gift certificated is customized and edited to fit the business it can be printed out and given to customers. 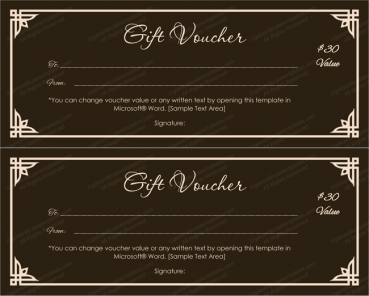 The business can even put a special mark on it the gift certificate so it cannot be copied. 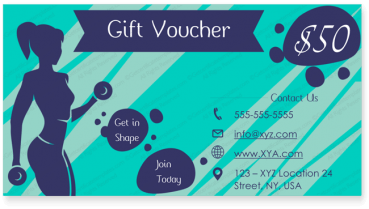 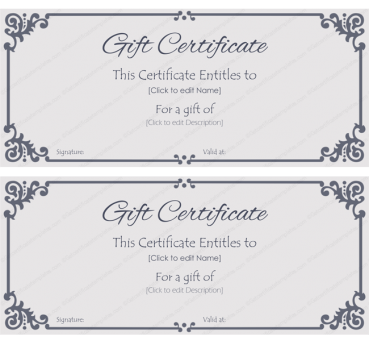 Printable gift certificates can help a business attract new customers and have customers pass their information onto each other. 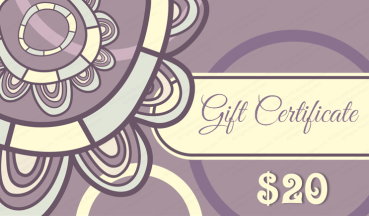 People like to get things for free and fee like they are saving a lot of money. 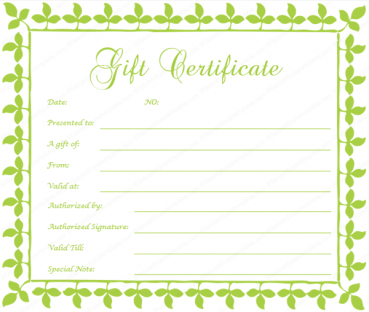 These printable gift certificates are easy to use and will fit any business.